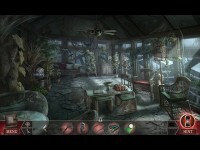 Eipix Entertainment proudly presents Dreadful Tales: a chilling new series from the makers of Myths of the World and Dead Reckoning!The Spencers picked up an abandoned country estate for cheap, hoping to flip it and turn a profit, but when they come to check out the property, they discover it has dark secrets hidden inside its walls. A creature begins to terrorize them, rifling through their things, smashing furniture and causing a ruckus, but soon their annoyance turns into terror. Can they escape something that lives within the very walls themselves? 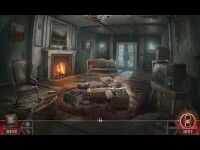 Find out in this terrifying hidden object puzzle adventure game! 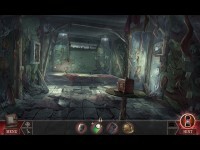 Tell someone about Dreadful Tales: The Space Between Mac Game!